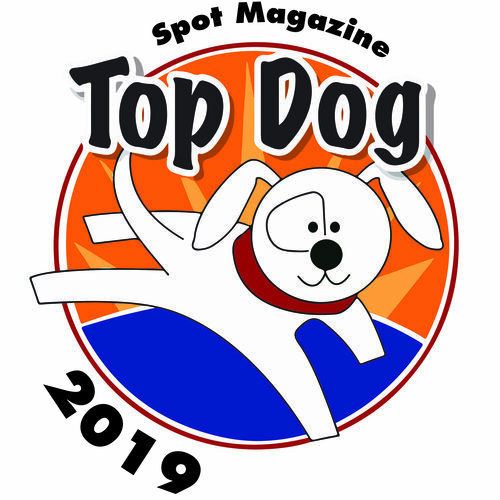 Spot presents a great new blog by Jamie Lawrence and Jenna Kirby, owner/operators of Sit Stay Fit in Portland, bringing great fitness tips for dogs in a new blog: Get Fit with Sit Stay Fit. Blog posts feature great 20-minute workouts for you and your pup, with easy exercise techniques that are easily done together. Health studies increasingly cite the link between exercise for great mental health, and we at Spot have always championed the idea of getting off the couch, getting out, and getting fit. And when you can do all this with your bestie? All the better. Of course the health benefits of exercise for people extend to our bffs as well, and life is just better when everyone in the family feels good, is energized, and is enjoying good times together. Sit Stay Fit workouts include tips for fitness and good behavior; they’re designed to be quick, easy and fun, while filled with benefits for both pets and their people. Check out the blog and get out and have fun! And please share your photos – we’d love to hear about your workouts, how it’s going, and see you in action! Send notes and photos to Vonnie@SpotMagazine.net. We’d love to share your stories with Spot readers and friends! 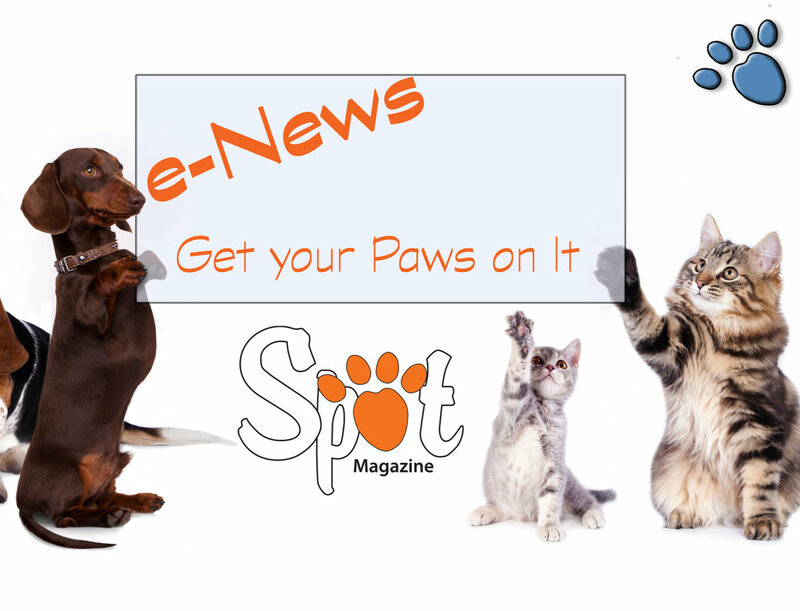 Posted in Feature, Health/Wellness, Behavior/Training, Pet Biz and tagged with Exercise, Training, Dogs, Health.